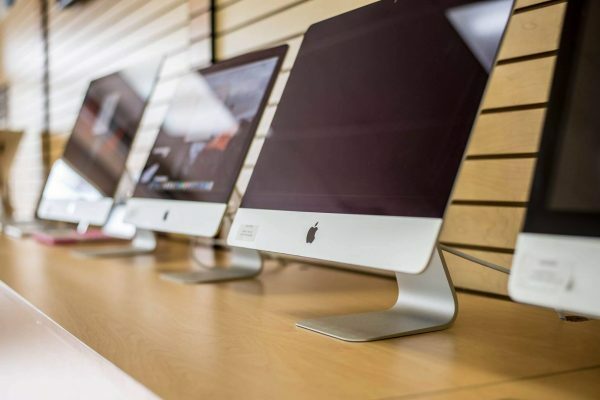 Although it shares its name with the earlier MacBook models from yesteryear, the MacBook “Core M” 1.1 12-Inch (Early 2015) and its slightly higher-end brother — the MacBook “Core M” 1.2 12-Inch (Early 2015) — are radically different than their predecessors. 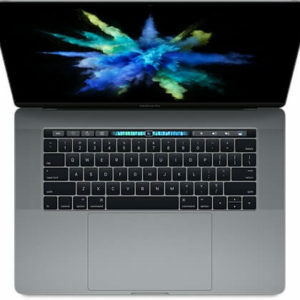 “Reinvented” for the ultimate in portability, the “Early 2015” MacBook models are even lighter and thinner than the smallest models from the MacBook Air series, and with just one USB-C port for connectivity and a headphone jack, the hardware more resembles an iPad with an attached keyboard than it resembles earlier Apple notebooks. 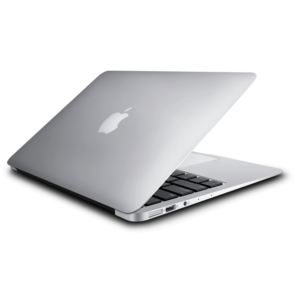 However, like the MacBook Air, these MacBook models run OS X rather than the iPad’s iOS. 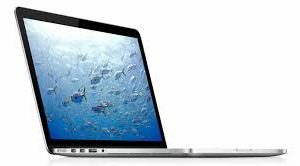 The MacBook “Core M” 1.1 12-Inch (Early 2015) features a 14-nm 1.1 GHz Intel “Core M” processor (M-5Y31) with two independent processor “cores” on a single chip, a 4 MB level 3 cache, an “integrated” Intel HD Graphics 5300 graphics processor that shares system memory, 8 GB of onboard 1600 MHz LPDDR3 SDRAM (that cannot be upgraded), and 256 GB of onboard PCIe-based flash storage (that also cannot be upgraded). This all is housed in a wafer thin (0.14-0.52 inch), 2.03 pound, aluminum case offered in “traditional” silver color as well as gold (pictured) and a darker slate “Space Gray” color option. It also packs a lowly 480p FaceTime webcam, a backlit full-size keyboard with a thin “butterfly mechanism” keyboard design, a clever haptic-capable “Force Touch” trackpad, and a beautiful 12″ TFT LED-backlit active-matrix “Retina” display (2304×1440 native resolution at 226 ppi). 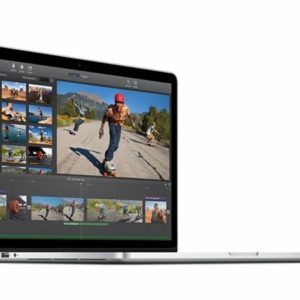 Apple boasts that the notebook additionally uses a new “tiered” battery design to maximize space inside the chassis and delivers 9-10 hours of runtime depending on use.